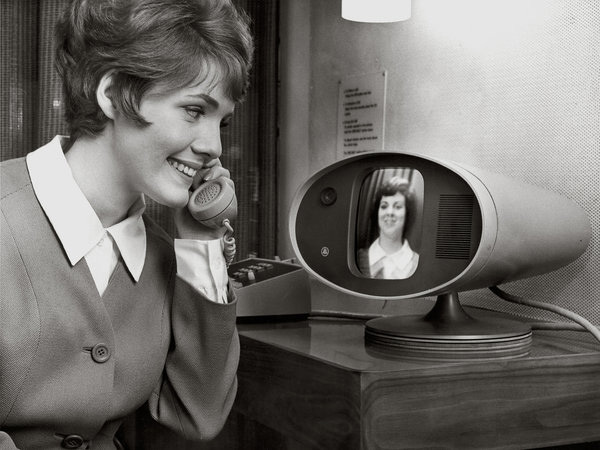 The Bell Labs-produced picture phone made the world’s first transcontinental video call from Anaheim, CA to New York, NY 49 years ago this week. Later that year, the phone was displayed the 1964 World’s Fair in New York, where visitors could pay $16 to $27 for 3-minute phone calls to Chicago or Washington. Though AT&T tried to market them commercially, picture phones were only picked up for internal use by a few large companies, and ultimately AT&T discontinued the service by the 1970s. 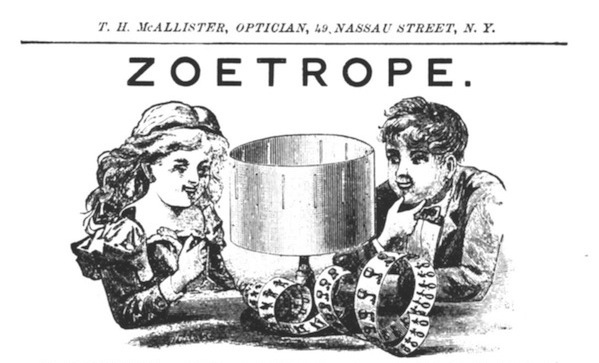 The patent for the zoetrope was granted to William F. Lincoln of Providence, RI on April 23, 1867. The zoetrope had been invented some 2,000 years earlier in China by Ting Huan, but was rediscovered in the western world, with patents filed first by William George Horner in England under the name Daedaleum in 1834, and over thirty years later in the United States, where the name zoetrope caught on for the pre-film device that mimics movement. 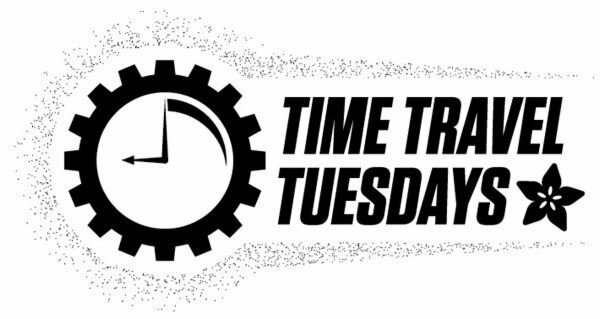 The first contract for machine-manufactured interchangeable parts across different models was signed on April 16, 1813 with Berlin, CT gun manufacturer Simeon North. For the first time, the federal government stipulated that the 20,000 pistols be made with interchangeable parts, a tall orders in the age of hand-machining. North invented a number of machine production techniques, including possibly the first milling machine that enabled more uniformity across parts than had previously been possible using hand-milling techniques. North maintained a fifty-three year long contract with U.S. Department of War to manufacture guns.